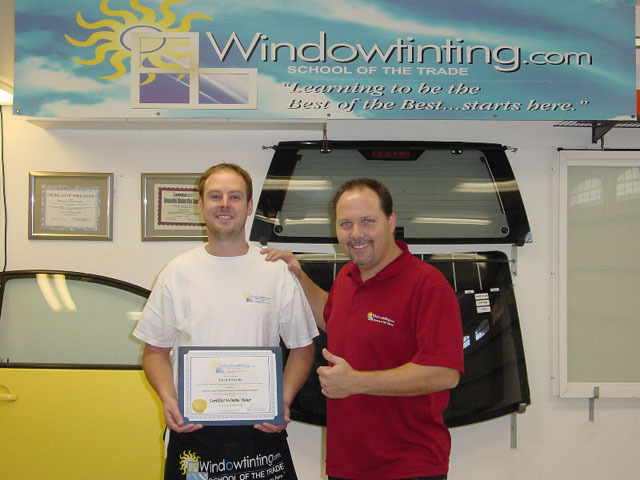 I have been tinting windows for over 11 years now and never had any sort of training. Now after this training I can excel my business to the next level and beyond. I would definitely recommend anyone to take these courses.